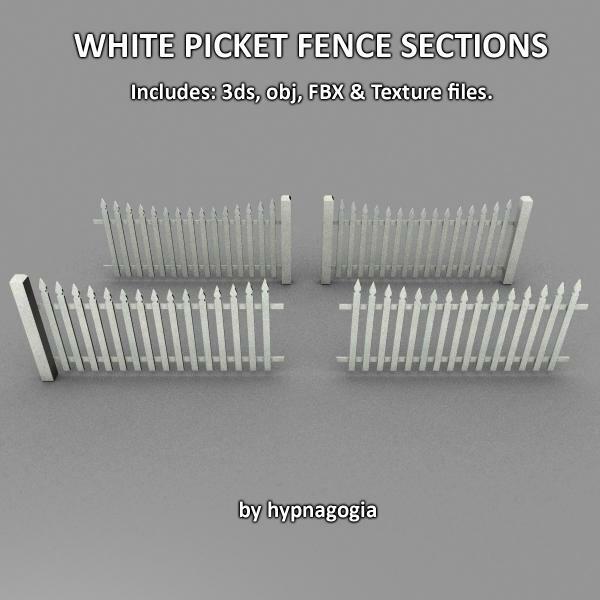 Great picket fence, at first I thought, where is the gate, but then saw your illustration where there is an opening...chuckle. Thanks so much, can place a white picket fence around any structure now. riska.manroe (4 years ago) Inappropriate? Thank you, this is an extremely useful prop. Thanks Maf. its all worth it when I get such nice comments like this. You're welcome! mafiagore (5 years ago) Inappropriate? I love the way each section curves down in the center and the arrow head motifs you used too. Gives a nice American Gothic feel. You've created a good and versatile prop that I can imagine using in several scenarios. Thanks again for offering this to us and for the time you spend putting your other creations together,too. I love them all.